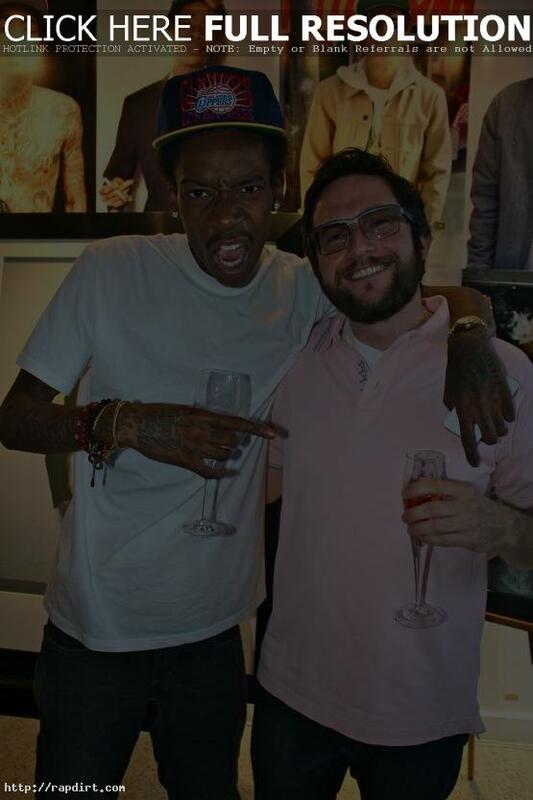 Wiz Khalifa and his Taylor Gang celebrated the Gold Certification of his debut album ‘Rolling Papers’ with a Plaque Presentation at Atlantic Records. 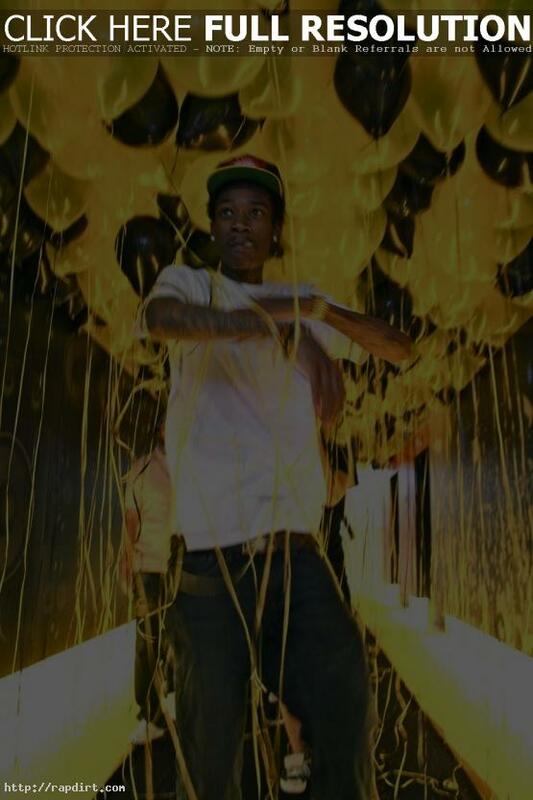 The Pittsburgh, Pennsylvania rapper dropped his debut studio album in March after finding big success with the CD’s first single ‘Black and Yellow’, which became the un-official anthem of the Pittsburgh Steelers. Check out additional pictures from the festivities below the cut.